Bike riding is something that enthrals each one of us somewhere. Would you like to take a first ride on your new Bike? 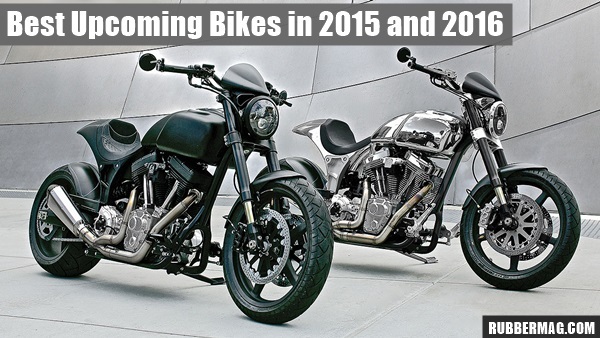 Here is the list of best upcoming bikes in 2015 and 2016. Read on to find out the perfect one according to your needs and choice. 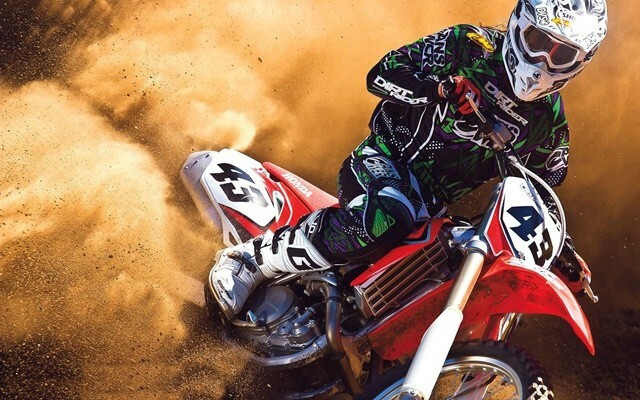 Most of the bike lovers usually love to know more about motorbike racing, so we’ve also included the complete description of motorbike racing. You can check that if you wish to. This model is one of the best selling motorbikes by Yamaha manufactures. 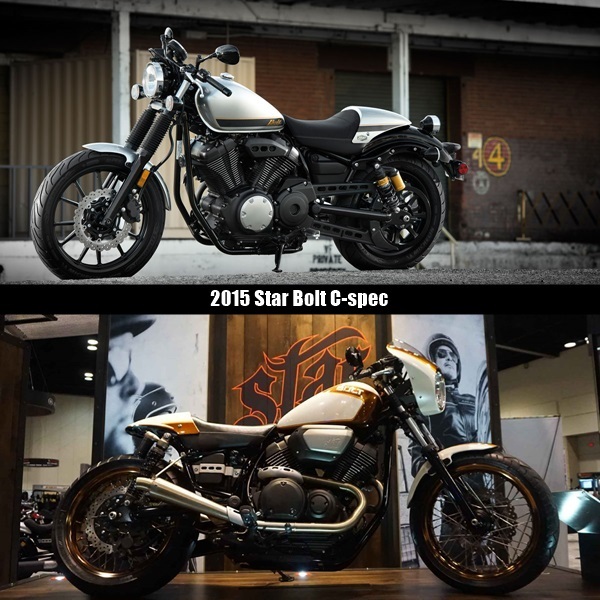 Now they are going to introduce a new racer specification bike with 2015 Star Bolt C- spec. It will hit the market with an estimated price around $ 8690. Star Bolt C-spec has effective 942 cc (cubic capacity) with air cooled V twin facility and 5 speed transmissions. It will be available in Envy green and liquid silver color and customers will be getting warranty. 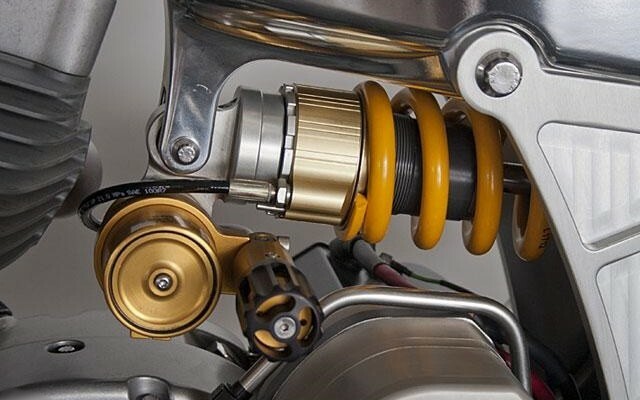 It is all about Lightness, performance, great feeling with outstanding bike riding pleasure. All things are packed in single motorbike ride experience. 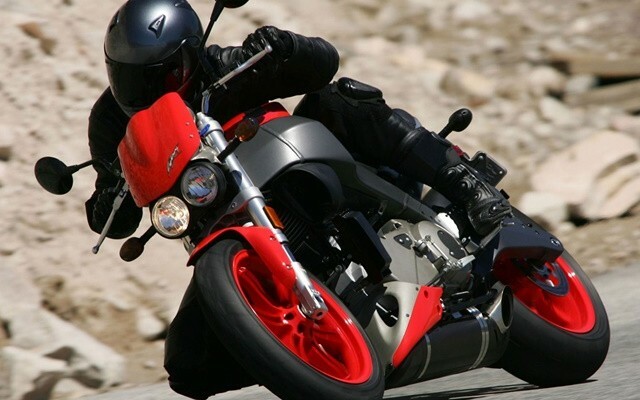 This motorbike has three cylinders with 800 cc and it has a maximum horse power of 110. 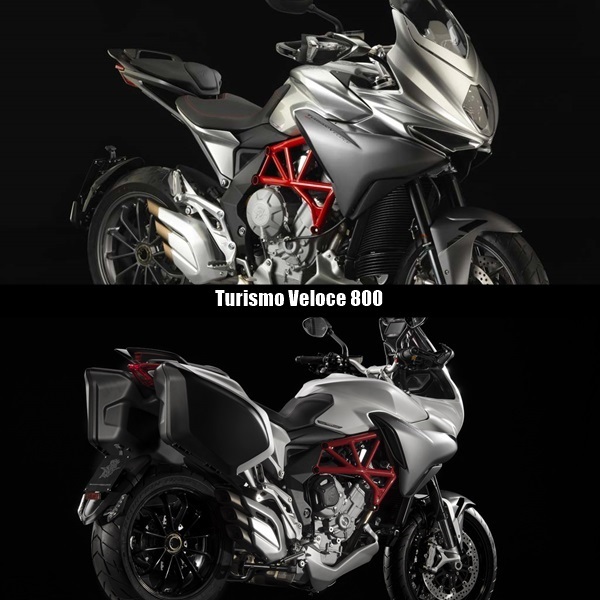 Turismo Veloce 800 is available in market with 2 colour combinations: red with silver and silver with grey. The expected market price of the motorbike will be around 11,899 (in pounds). There might be price variations due to import duties and local tax. 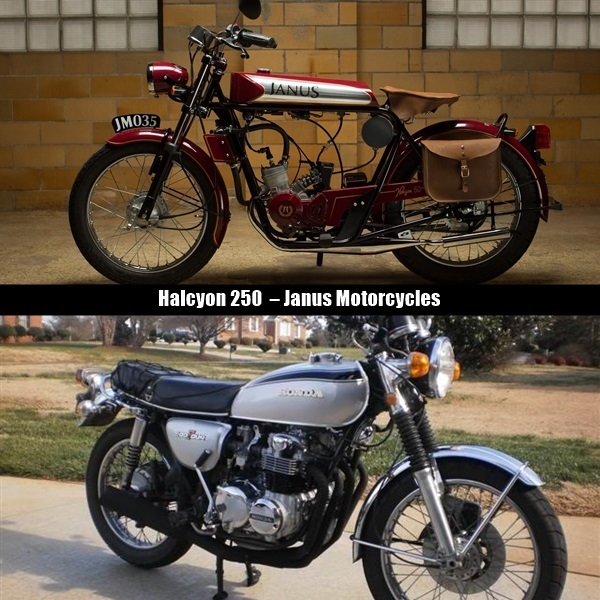 Janus motorcycles they are trying something new by creating bikes from the past. But it is not something in the retro sense. As, this will be wholly new technology based machine. The machine is equipped with leather seat, stunning front forks, handmade coated aluminium fuel tank. Motorbike is really responsive and light weight concept is continued even with its new product. It will be introduced in the market with the starting price at $7800. There is a saying for used for Halcyon 250 promotions: Old ideas for new roads. And the moment you will get the glimpse of the motorbike. You will surely believe with our words. This time the Honda manufacturer’s engineers have designed a curious bike that is an ideal for camping and mountain trips. 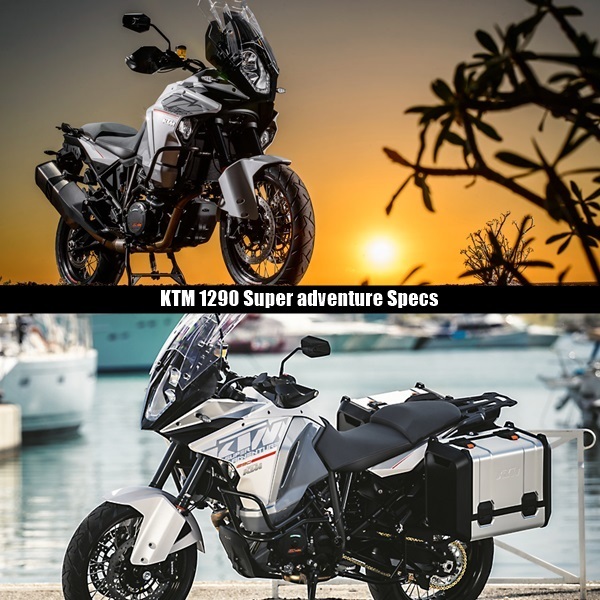 So, bikers can enjoy outdoor life in much better way. The unique design and its charming style bring smiles on every faces not only of bikers but to those who don’t often ride motorbikes. Honda motorbike will be powered by the heavy engine of 399 cc with two cylinder engine and is considered as one of the best upcoming bikes in 2015 and 2016. 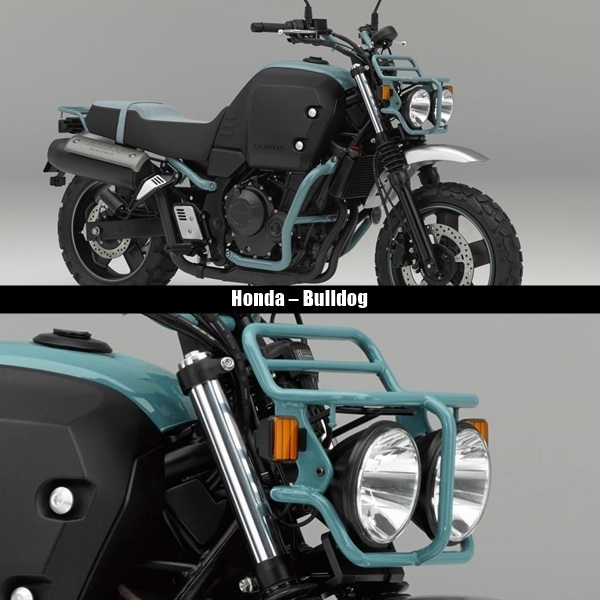 The light and Bulldog’s engine both will have tubular guards and there would be rails above the rear lights that would be helpful for bedroll purposes. This motorbike will be available to the customers in two versions: the V4 1100 RR and the second one is the Factory PRC edition. Tuono V4 1100 has engine power of 1100 cc with maximum horse power of 175. 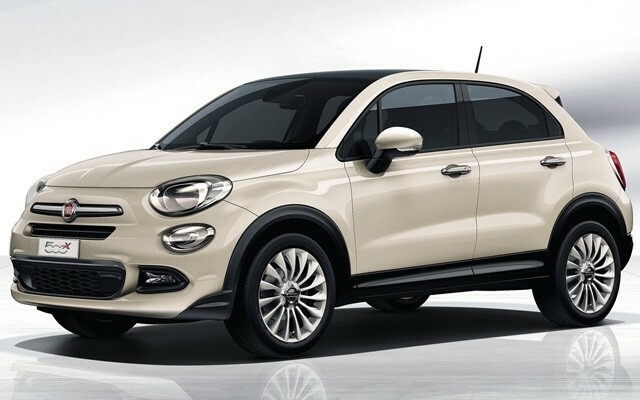 Both versions will come with highly and effective new advanced ABS that will provide maximum safety on the streets. The prices for both the versions are still unexpected. 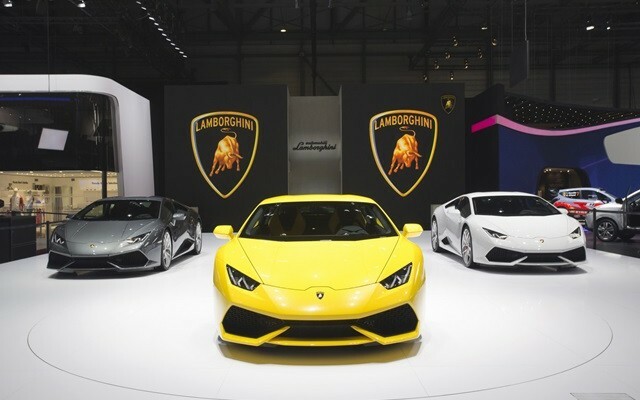 Those who love speedy vehicles should also check the set of fastest cars which allow them to talk with air. 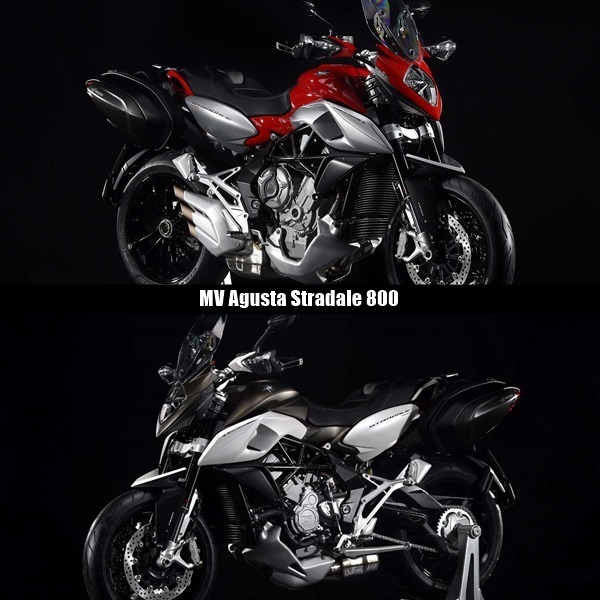 Stradale 800 is aggressive style motor bike, with about naked front complimented by a windscreen and sleek removable panniers. The specification of this motorbike is liquid cooled engine with 798 cc with 12 valves. 6 speed constant transmission. 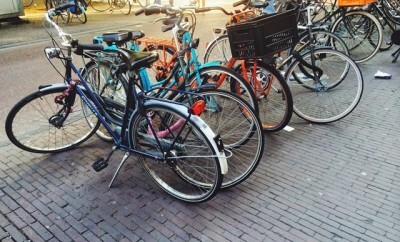 Manufacturer’s suggested market price for the bike would be $ 14,598. 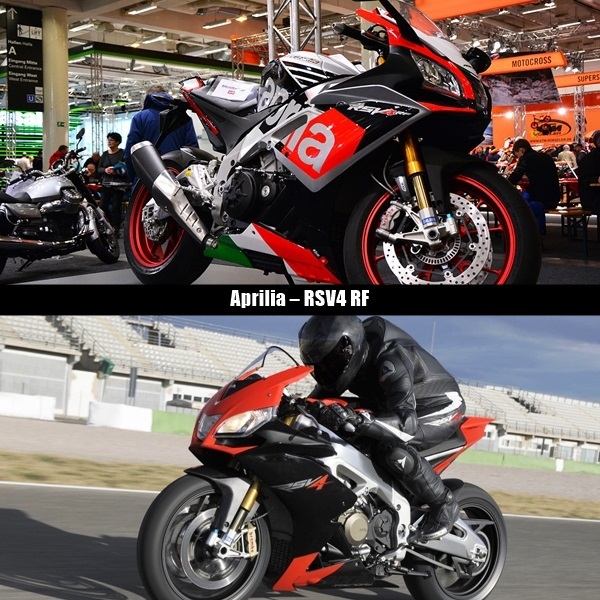 Aprilia in the motorbike world has introduced his new and latest versions. 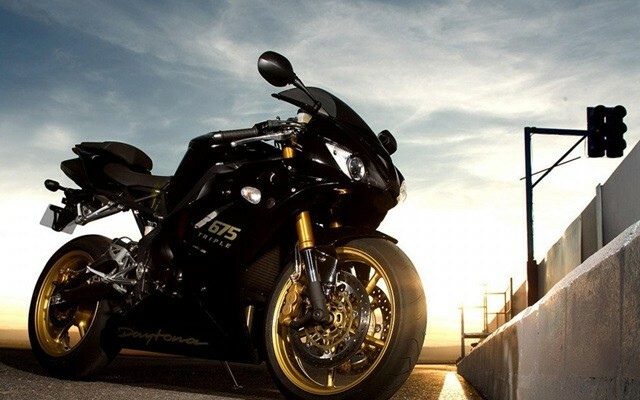 It is an impressive superbike. 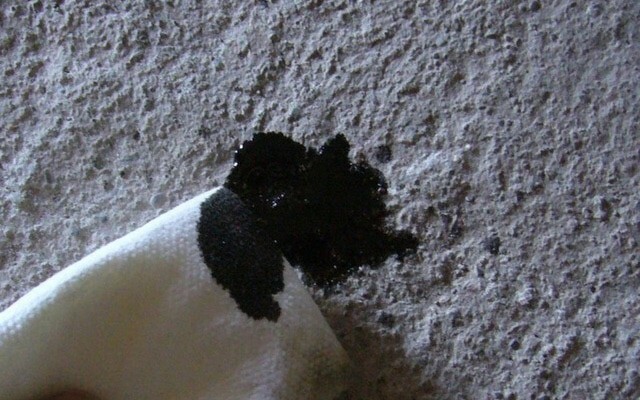 The RSV4 RF motorbike engine’s lubrication has been revamped with completely new oil sump designing. This motorbike will enter market at the starting price of $ 21,999. It has advanced ABS (anti braking system) and is much updated than its RSV4 RR version.Take a look at the new Harley Davidson Street 750 Review, Mileage, Specifications. With a 1301cc liquid engine and fuel capacity of 8 gallons, the KTM 1290 2015 model is extremely impressive. It is full of technology and rider-friendly applications and features. The total weight of the bike is somewhere around 549 lbs. With an approximate MSRP of $20, 499, KTM 1290 is the year’s most needed and popular bike in US. Kawasaki Versys 650 gained a lot of popularity since its introduction in the year 2008 in United States and abroad. 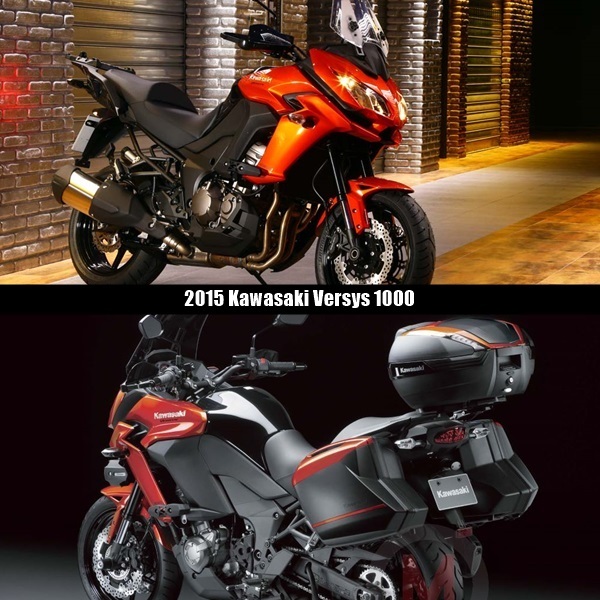 It would be actually difficult for American riders to wait until the 2015 model of Versys arrives. It is a restyled and updated version of the 650 model with a four stroke liquid cooled engine along with a fuel capacity of 5.5 gallons. The expected MSRP is somewhere around $12,799. 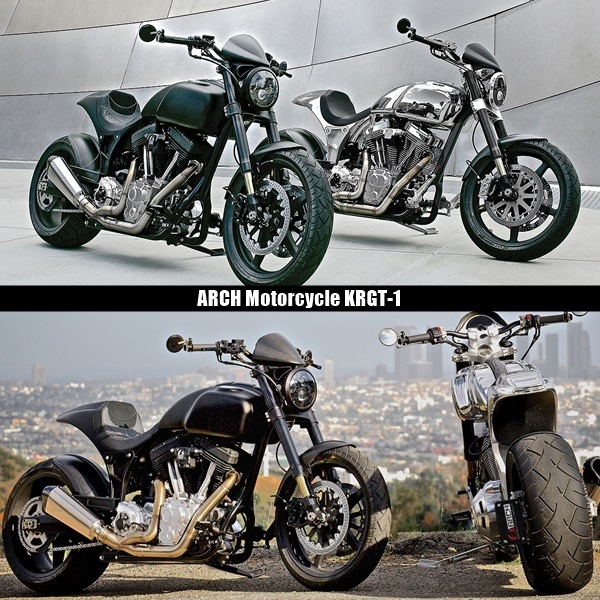 ARCH KRGT-1 is being constructed by Gard Hollinger and his team. It comes with a 2032cc V-twin Engine and weighs around 538 pounds. The seat is 27.8 inch high and is relatively thin-cushioned. The price tag is of $78,000 invariably making it to be one of the most costly bikes of the year 2015. 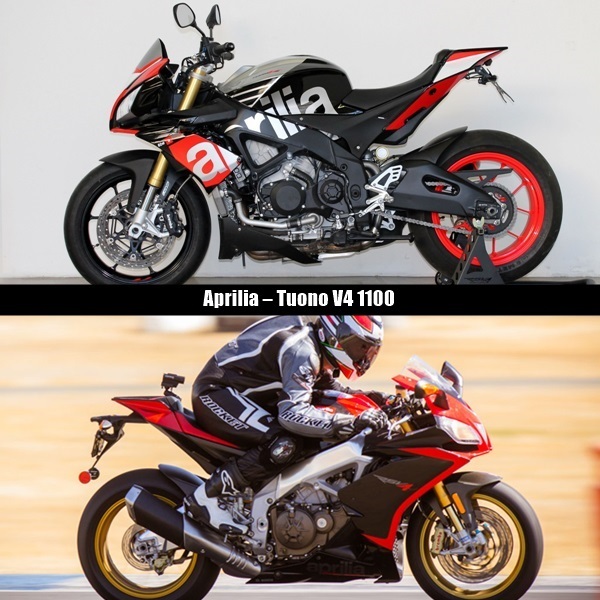 After reading and learning about these magnificent and best upcoming Bikes in 2015 and 2016, it is impossible to resist ourselves from taking their test drive. Go and register yourself as early as you can for a test drive.